Spit & Polish was something all custom toy fans have been dreaming about for a very long time. 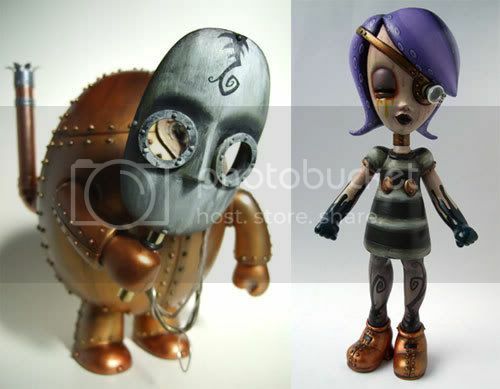 Doktor A finally got the solo show he deserves and boy did he live up to the expectation with some magnificent custom pieces. 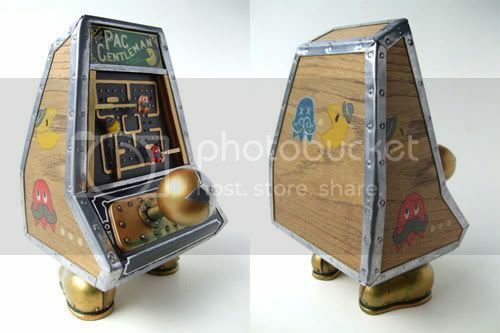 The highlight of show for me is the custom Soopa Coin Op Bros titled “The Secret History of Video Games: Pac Gentleman”. 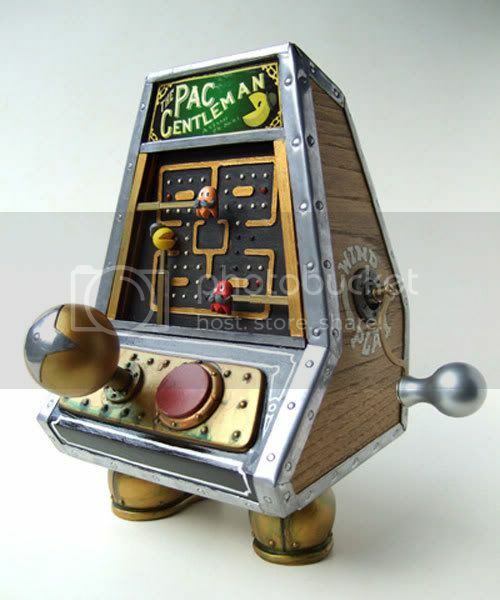 Check out the rest of the customs below and any custom toy artists out there take note. The show runs until Nov 31st at Cardboard Spaceship in California, online USA. 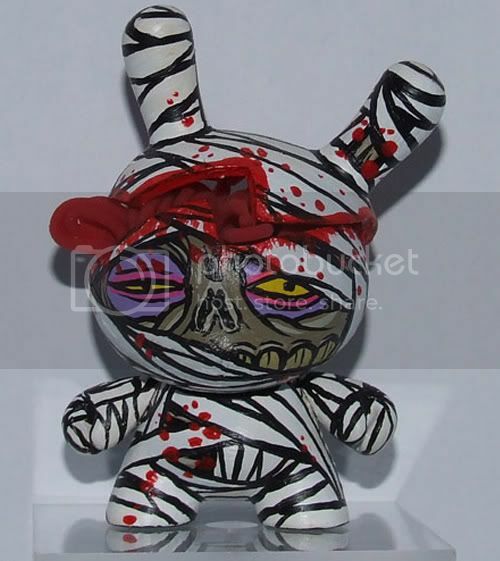 The Dunny’s from the 1st custom Dunny Expo are now online for auction till November 15th. All the money raised goes to KIKA (Childeren cancer free).